Mr. Ashia from India sent us an enquiry. He wants to buy 500 bottle brush small and hopes that we can give him a discount. Because India’s tax is very high, they need a low price to lower tax. After knowing the size of the bottle brush small that Ashia need, we found that the size of the bottle brush he need was the regular size we produced, we were producing a similar size on that time. Noted the target price of Ashia, we found that his target price is far lower than our cost price. We promise him that we are willing to give him a discount of 5% off this time. If his next purchase amount reaches 50,000, we are willing to give him a 10% discount within 1 year. Ashia told us that it is no problem to purchase 50,000 pcs in 1 year and accepted our proposal. 2 months after purchasing 500 bottle brush small, Ashia found our company again and directly purchased 50,000 pcs. We also fulfilled our previous commitment and offer 10% discount for Mr Ashia. 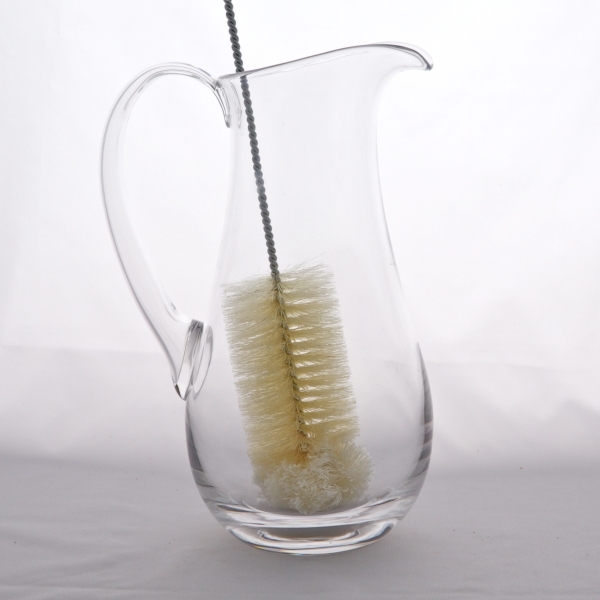 Few days ago, A man whose name is Michael, asked us about the bottle brush long handle. Michael told us that their customers complained to them that the bottle brush was difficult to grip, touch feel is not good. So, he asked if we could produce a large handle bottle brush for him. After receiving the requirements of Michael, we immediately developed a plan to customized a bottle brush long handle for him. We made several modifications to the length and diameter of the handle, and finally customized a large wooden handle bottle brush that is 10cm long and its shape fits well in the hand. This large handle bottle brush is not only beautiful in design, but also important to meet the needs of European and American customers, which making Michael’s customers more comfortable. Michael was very satisfied after receiving the samples. He took the big bottle brush long handle to the store to try out customer satisfaction. The customer said that this bottle brush feels very good and is particularly satisfied with this product. 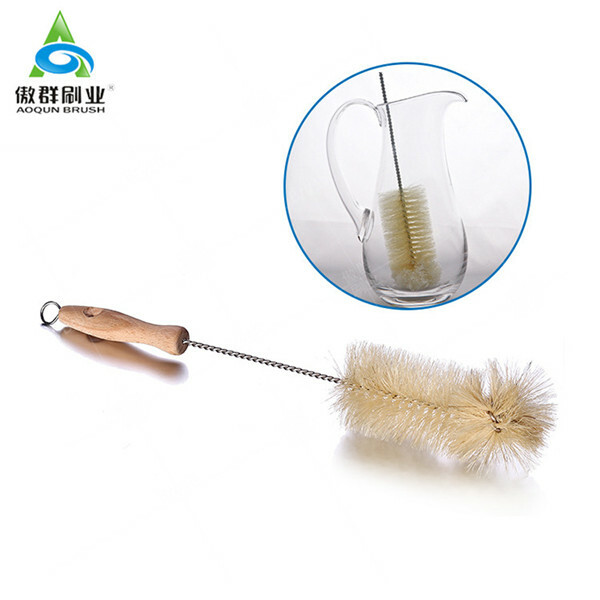 So, Michael immediately ordered 5,000pcs bottle brush long handle from us. A month later, he gave us feedback that the brush was very popular in the market and sold very well. They planned to purchase another 10,000pcs. Recently, Miss Zhou, a water bottle cleaning brush dealer from Jiangxi, called us: “My bamboo water bottle cleaning brush order is getting less and less, because my supplier keeps raising prices but the quality has not improved significantly. So my customer’s purchases is decreasing. One of my friend introduced your company that you are a bamboo water bottle cleaning brush manufacturer with more than ten-year experience. I hope you can provide a bamboo water bottle cleaning brush with good quality and low price to me." We immediately recommended our popular bamboo water bottle cleaning brush according to the specifications and target price of the Miss Zhou’s demand. However, Miss Zhou hopes to obtain a lower price than the previous supplier to make up for the lost customers. 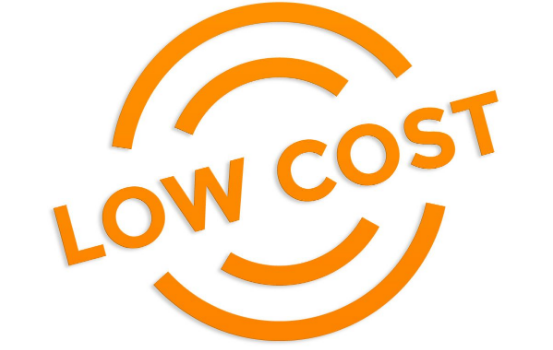 Therefore, discussing with Miss Zhou, based on the good quality, we reduce the cost from the raw materials according to the application requirements of the end customers. A new customized bamboo water bottle cleaning brush was created to reach her target price. After the sample passed, Miss Zhou decided to place an order for 2000pcs. After receiving the goods for half a month, Miss Zhou called again: "Your bamboo water bottle cleaning brush is not only better than the previous supplier, but also cheaper. Now my bamboo water bottle cleaning brush sales are bigger than before. Your profession and the excellent quality is worthy of my trust, I will place another 10,000pcs very soon!" AOQUN Bristle Cleaning Brush for Bottles, Your Most Sensible Choice! Mr. Zhu comes from Guangzhou and he said he found us through a friend's introduction. He wants to buy bristle cleaning brush for bottles. Because the brush he used before is very easy to loss hair, and now he said he was very worried, asking if we can produce a cleaning brush for bottles that will not loss bristle In order to understand Mr. Zhang's needs more quickly, we visited Mr. Zhang personally with a sample of our pig hair cleaning brush for bottles. We told him that we will choose the best pig hair material which the elasticity is good, what’s more, it is not easy to lose hair! Mr. Zhang took our cleaning brush for bottles to do the experiment, he used tensile test instrument to test with 3KG force, the hair was not pulled out. Mr. Zhu praised that the pig hair was not only soft and elastic. The most importantly, the whole bristle cleaning brush for bottles has a good quality! On the same day, Mr. Zhang placed an order of 800pcs pig hair bottle brush. Five months later, we received feedback from Mr. Zhang. He said that this bristle bottle cleaning brush really does not shed hair! And 800 pieces have sold out in less than 10 days, on the same time Mr. Zhu receive orders from other customers constantly. In the end Mr. Zhang ordered pig brush of 100,000 pieces from us! Since the government have opened the second child policy, the birth rate of newborns has improved significantly. In the current environment, mothers’ environmental awareness is growing stronger and stronger. They will pay more attention to how to choose the safe and environmental friendly baby products and baby cleaning products (including the straw brushes). We want to talk something about the straw clean. Many mothers know it is hard to clean the straw. If the straw is not clean enough, it will affect the baby’s health directly. Here we come to understand how to clean the straw of the milk bottle. 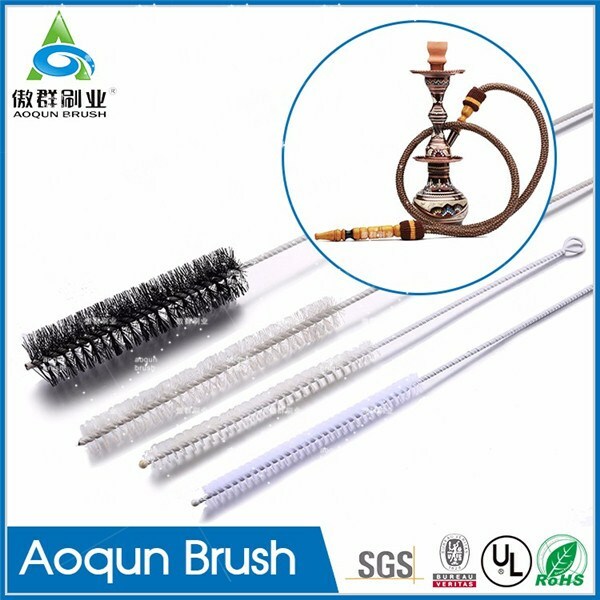 We have to say, of course, you should use AOQUN straw cleaning brush, for the better and more effective cleaning effect. AOQUN straw brushes have various of brush head process such as, covering with plastic tip, fan-shaped, circling, tying up and so on. Our straw cleaning brush can be effectively prevent scratching the straw. 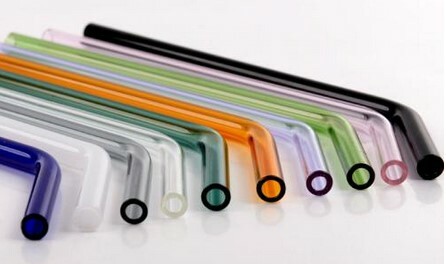 We also have the shaft process as loop or plastic handle. 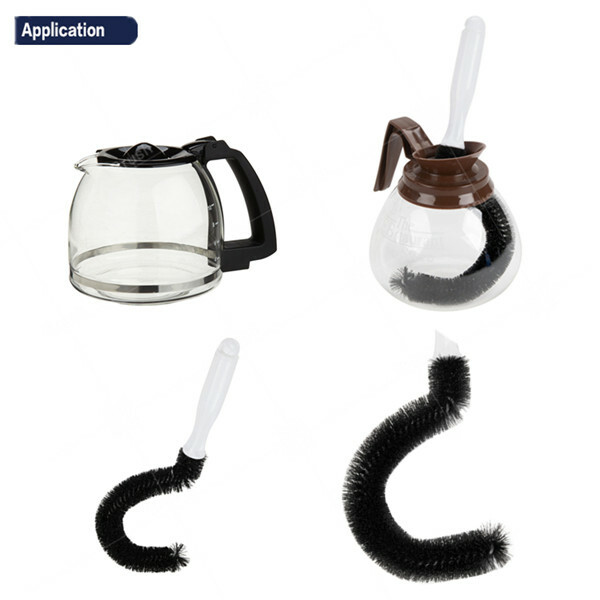 The straw brushes can not only clean the straw of the milk bottle, but also can clean other straws. Whether it is curved, straight, colorful, transparent straw, or plastic, silicone, glass, stainless steel and other materials of the straw, our straw can clean all thoroughly!